Debut Date 16 Apr 1926. Pitcher 2 Years. He umpired some in the minor leagues. Died from a cerebral cardiovascular collapse, but suffered from metastatic prostate cancer. 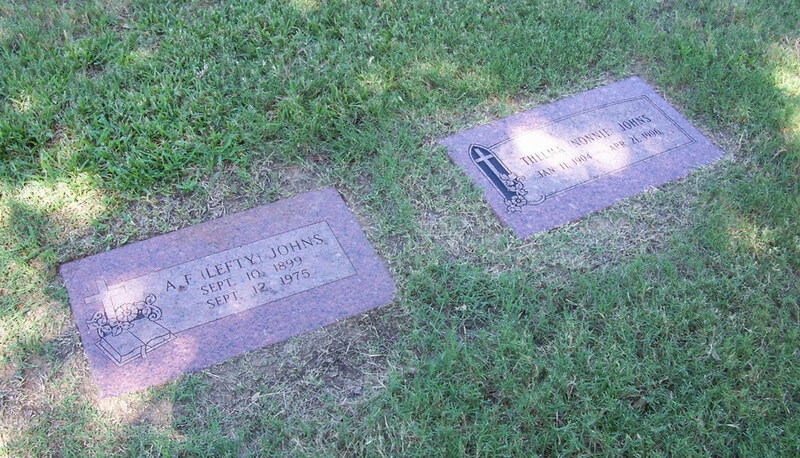 Playing ten years in the Texas League, he was inducted posthumously into the Texas League Hall of Fame in 2006.